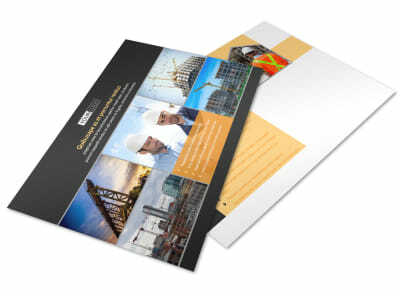 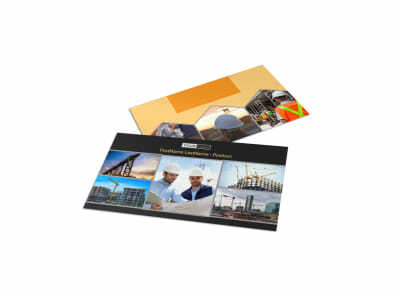 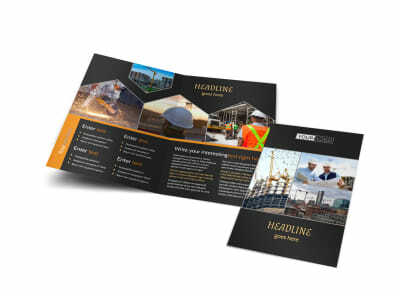 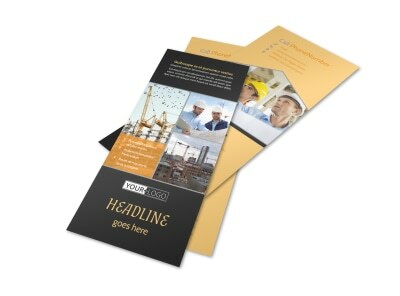 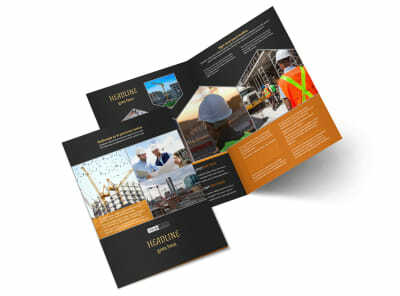 Customize our Industrial Construction Postcard Template and more! 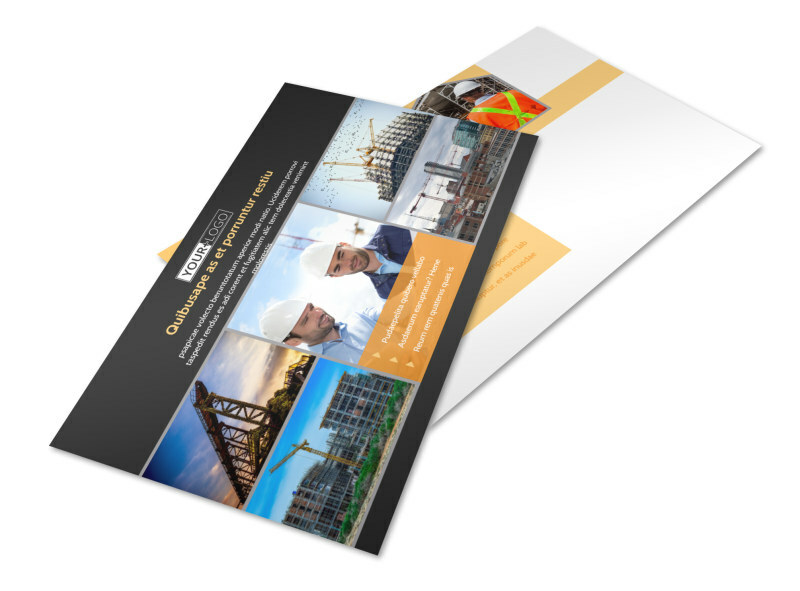 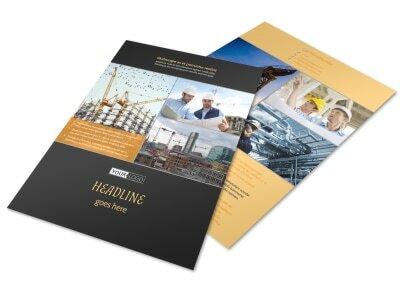 Stay in contact with your contacts with industrial construction postcards you make yourself using our editor and templates. 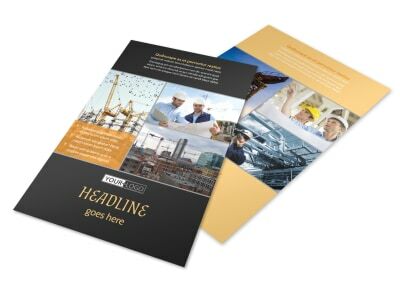 Use our intuitive editor to add images that showcase your expertise in the trade, and add text that compels recipients to take action. 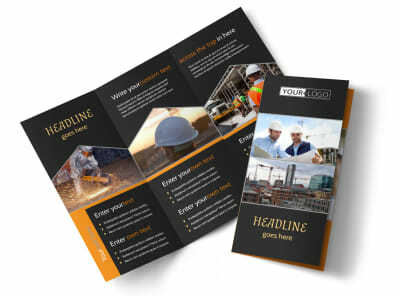 Get busy now on your design!